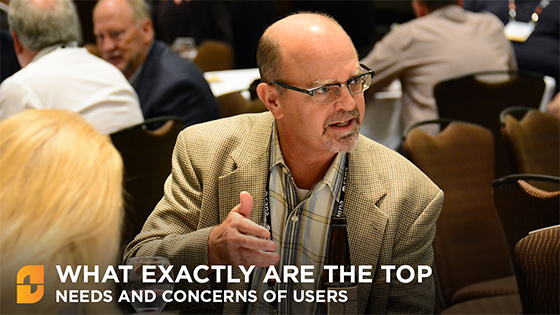 What exactly are the top needs and concerns of the SAP Business One user community? That’s the question we set out to answer last year when we interviewed over 100 SAP Business One users, experts, and thought leaders to distill their thoughts into our 2017 Research Report. 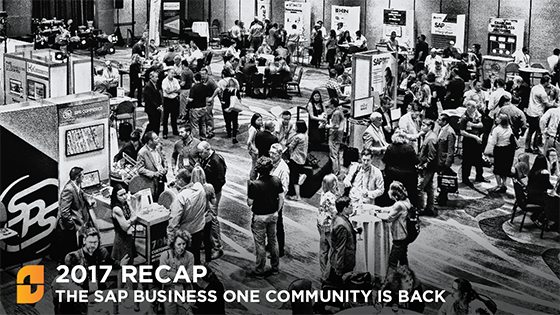 That report served as the backbone of Biz.ONE – the only user conference for SAP Business One users and a platform for sharing, networking, and learning. 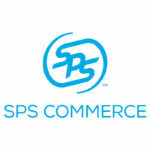 This article was written by Sana Commerce. 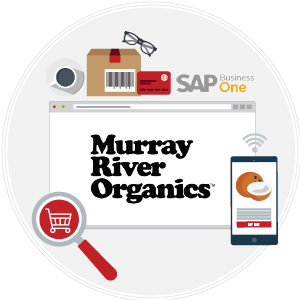 After making a few new acquisitions, Murray River Organics arrived at a crossroad. 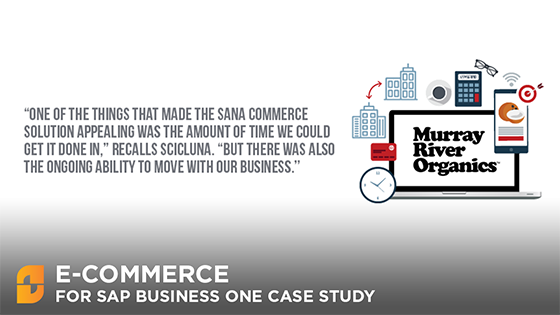 They had a brand-new ERP, and brand-new clients that were used to buying online. The only catch? Their new SAP system and the old sales portal weren’t compatible. 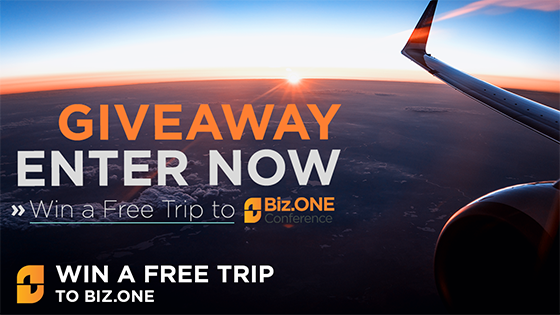 Win a Free Trip to Biz.ONE (Flights, Hotel & Event)! 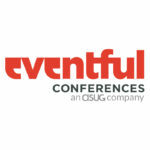 Announcing today, Eventful Conferences is sponsoring a giveaway for one lucky person! Since availability is going quick, we are offering another way to get a ticket to the only SAP Business One user conference in North America. Follow the directions below and you could win a free trip to Biz.ONE! 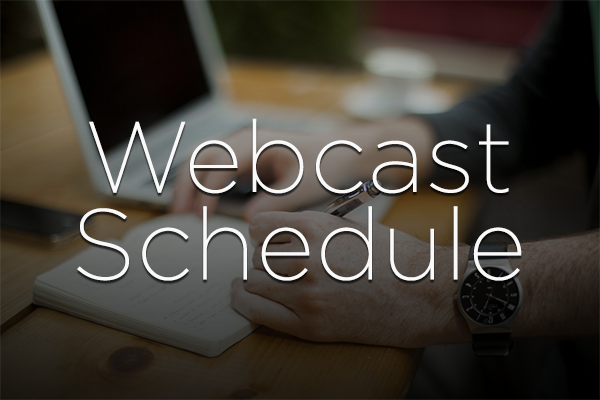 Webcast Schedule: Get the most out of your investment & sign-up now! 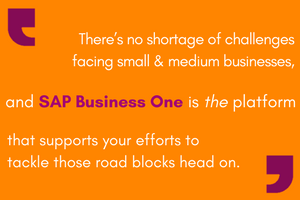 You’ve already made the investment to implement SAP Business One into your small or medium-sized enterprise. 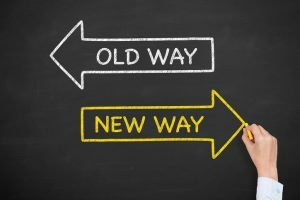 Yet, each business deals with unique challenges regarding their user experience and employee adoption. 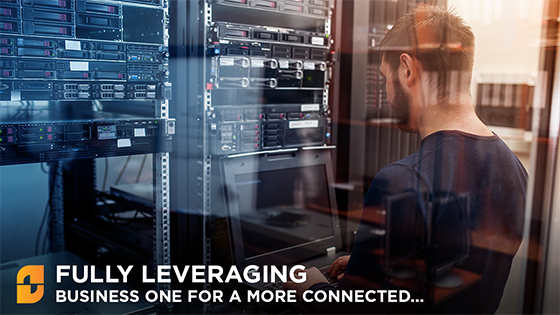 Upgrades, add-ons, integrations, training, and troubleshooting are just some of the pain-points customers are battling. Americas’ SAP Users’ Group offers Webcasts for these exact issues, all targeted towards specialized needs. Yet, there is only a handful left for the remainder of the year! 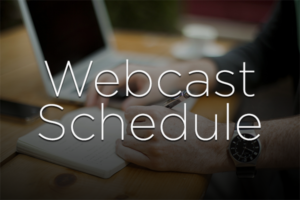 Get the most out of this software and dive into one of the educational Webcasts offered by ASUG. 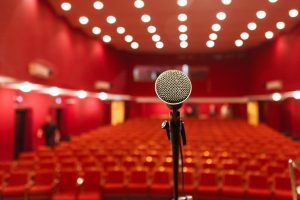 This article was written by the Biz.ONE Producer, Erick Randolph, and Eventful Conferences’ Managing Partner, Steve Morris. 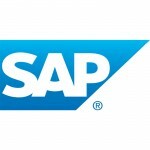 This article was written by our Guest Blogger, Richard Duffy, who is an SAP Business One Expert and ERP Cloud Evangelist. 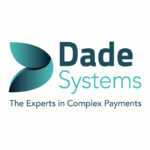 Eventful Conferences is proud to introduce a Business One Industry Expert and ERP Cloud Evangelist, Richard Duffy as our very own Guest Blogger! Richard worked with SAP for 14 years, and he’s also a respected thought leader within the business software space. 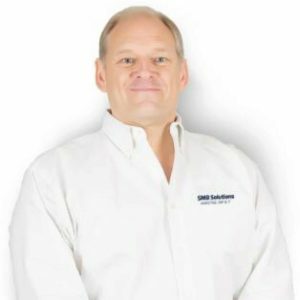 Before this, he spent 15 years running his own company which supported SMB ERP and IT solutions from networks through database application development.